Donna Sarna Physiotherapy & Rehabilitation is an innovative and modern clinic where staff is inspired through leadership and by example to be elite amongst their peers. The talented team of therapists is dedicated to providing holistic treatments for a wide range of conditions and symptoms for people of all ages. We offer “hands on” care of injuries, utilizing a whole-body approach for the evaluation and treatment of pain and dysfunction. Our goal is to go beyond merely treating the symptoms of pain; we are committed to finding and alleviating the root source of pain. 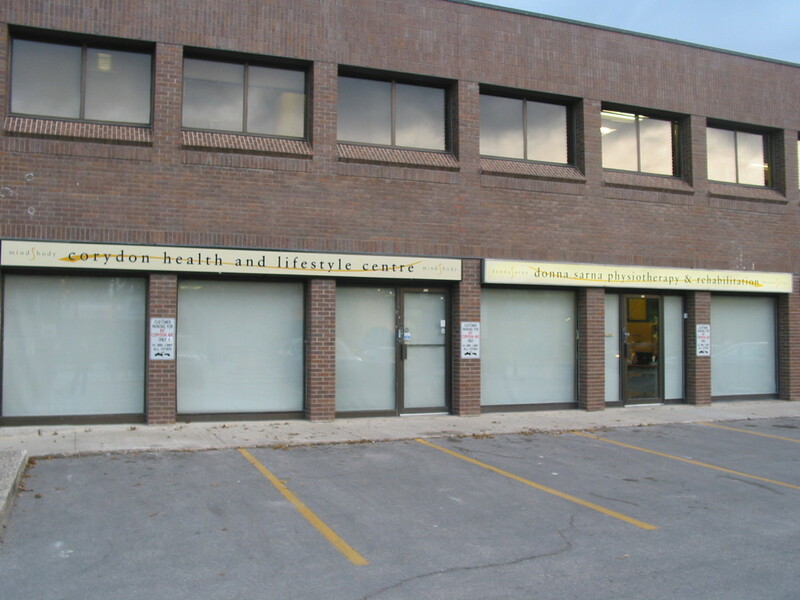 We have two locations to provide physiotherapy and massage therapy at 102-897 Corydon Ave and 103-1383 Pembina Hwy. A component of our approach to holistic care is centered on the premise that many minds are exponentially wiser than one alone. This means that we take a team approach, frequently consulting with each other to bring you the best care possible. As a client, you'll see the differences small and large. This includes an attractive and relaxing space to accommodate you with private rooms, appointment scheduling that ensures you get the attention you need. And a team of professionals who are passionate about health and wellness and want you as the client to be part of the team. We are pleased to announce we are opening a second location at 103-1383 Pembina Hwy on January 16, 2017. To book an appointment please call (204)452-2608 to book at Corydon and Pembina location.